This is just speculation on my part but I think November 2nd is something to watch. I’m not predicting anything but the way everything has been going, it makes a lot of sense. The Luciferians had their false sign with the birth of Jupiter (Serapis) on 9/23. They are carrying on this Deception with the 8th day circumcision which was a covenant made with their god and is a mockery of the circumcision of Jesus. The 8th day just happened to fall on October 1st, the Las Vegas Harvest ritual. Definetly a ritual covenant made with their god. 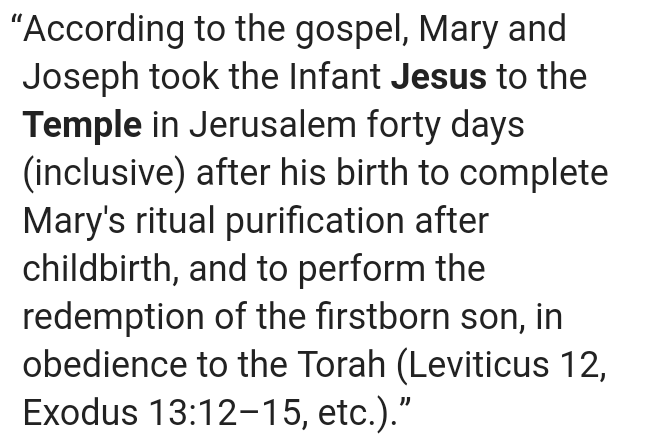 The next biblical prophecy and event they will invert is the 40 day dedication of Jesus and purification of “Mary” on November 2nd. 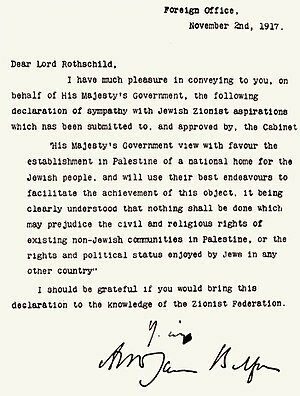 This coincides with Mexicos day of the dead (el dia de los muertas), all souls day (honouring the dead), Santeria, Guy Fawkes attempt to blow up King James, a satanic high day and the 100th year anniversary of the Zionists Balfour declaration. 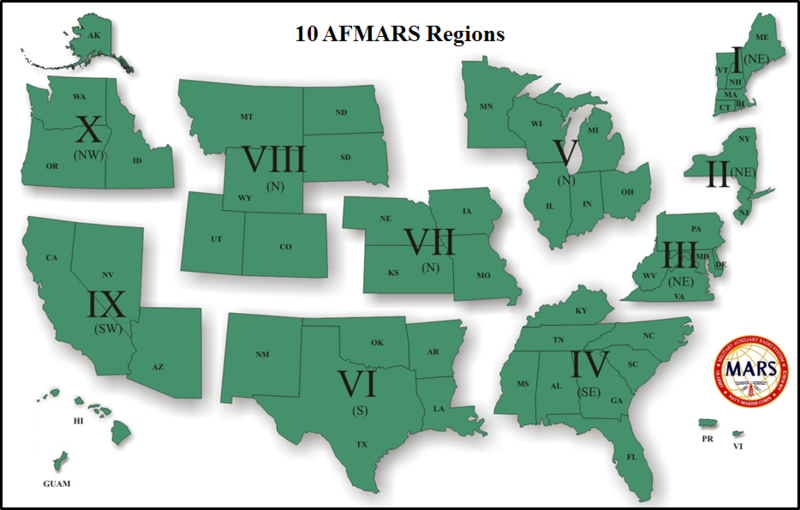 Then you have the emp Mars drill in region 10 (Washington, Oregon and Idaho) and another drill in Oklahoma City called Vigilant going on. Definitely a day to watch. It could be a combination of a false flag ritual and something spiritually being released in the United States. 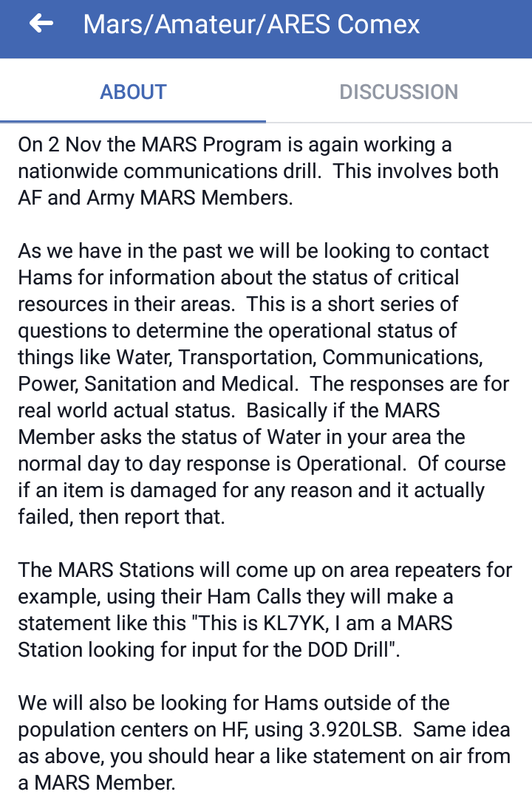 With the shortwave radios drill being part of the Mars emp drill it seems more than coincidence that something spiritual wouldn’t happen. I speculate Roswell NM is connected to this according to their broken pentagram. And to top it all off, this 6 day event. 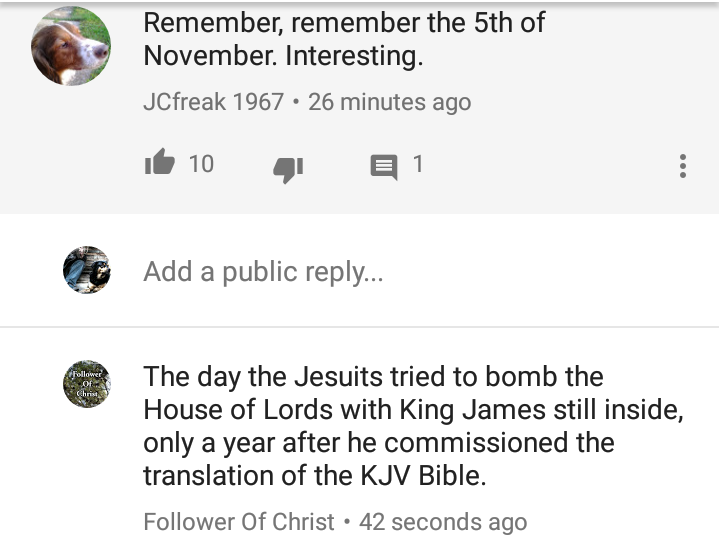 So I mentioned the satanic inversion of the 40 day dedication of Jesus that Mary and Joseph attended. This would be November 2nd based on their false sign of 9/23. The real 8th day circumcision and 40 days dedication can be fond in Luke 2:21 and on. So my guess is that this day or around, this date something will happen. I can’t say if its spiritual or physical but I believe they will do something or something will happen beyond their control according to the satanic pattern they are following. So I discovered something else going on. 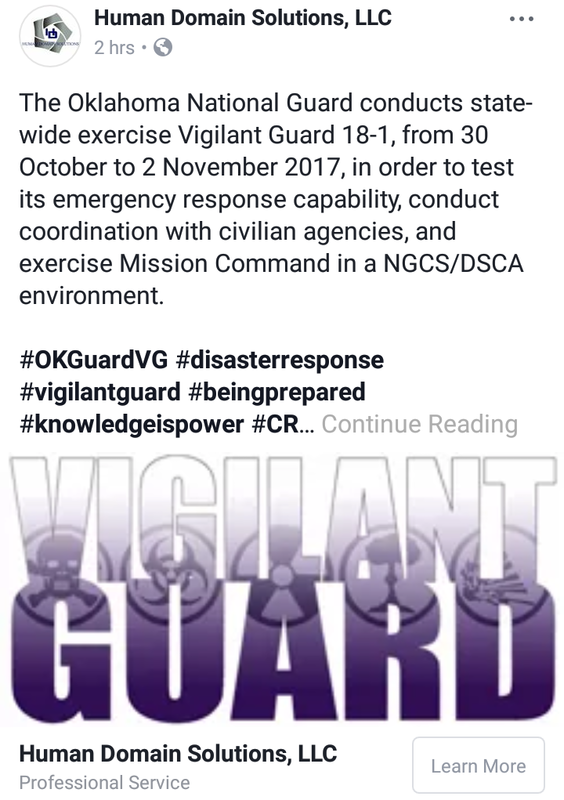 Their is a test that is connected to the DOD (Department of Defense). They say the event starts November 4 and ends the 6th but the Armys Mars program says it starts November 2nd. Here is what the article says. 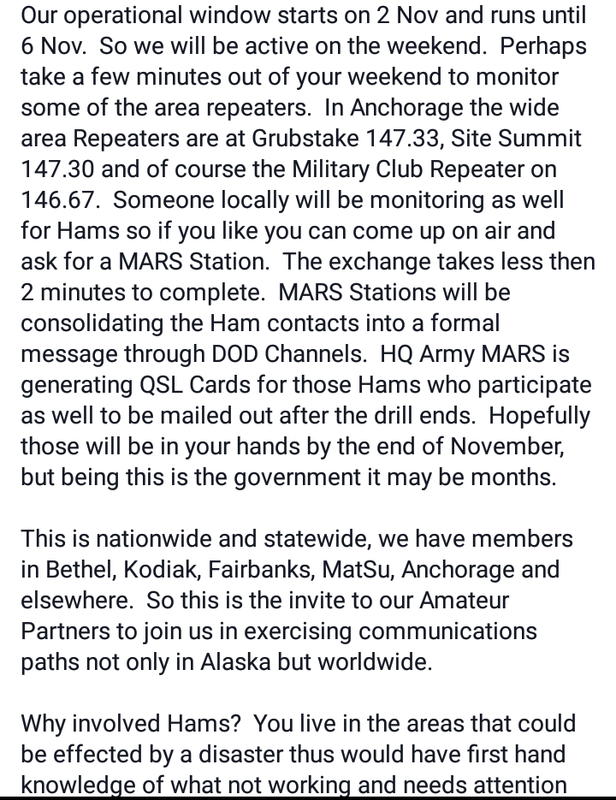 I find it interesting that they are getting shortwave ham radios involved in this drill. 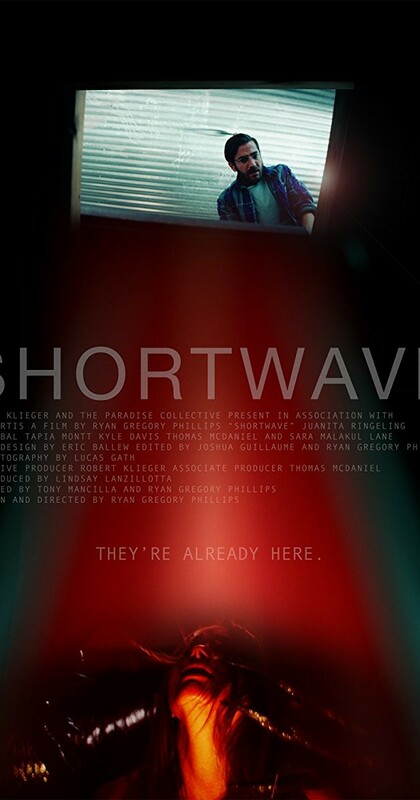 It made me think about a movie called Shortwave. 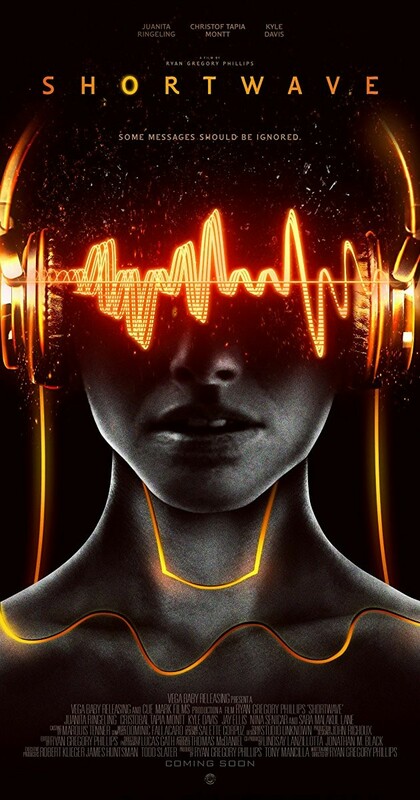 It’s your basic movie where the parents lose a child and they try to contact the child through a signal. This signal just so happens to come from a shortwave radio and its not what they want it to be. I find it curious with the rise of AI and these types of drills can’t be coincidence. This is supposed to be a training exercise for a life changing EMP attack. This EMP attack could come from the Sun, a missle or Wyatt some don’t understand could come from a planet itself. I have written about this before and we have seen these massive injections sent to the earth throughout the year and they are getting bigger and bigger. I think its a little strange that we have another Mars reference here that is directly related to this “drill”. 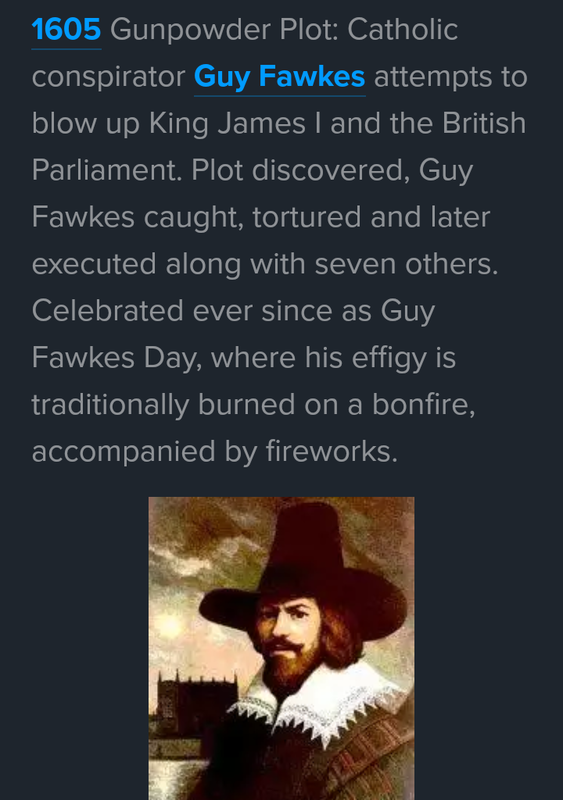 I also want to point out that November 5th was the day Guy Fawkes attempted to assassinate King James a week after the KJV English translation was finished. 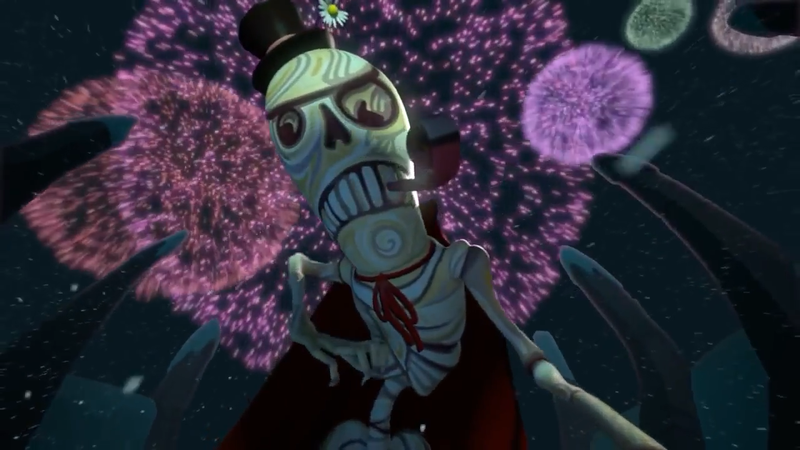 There is also talk of the Day of the Dead guy from i pet goat II representing Guy Fawkes. 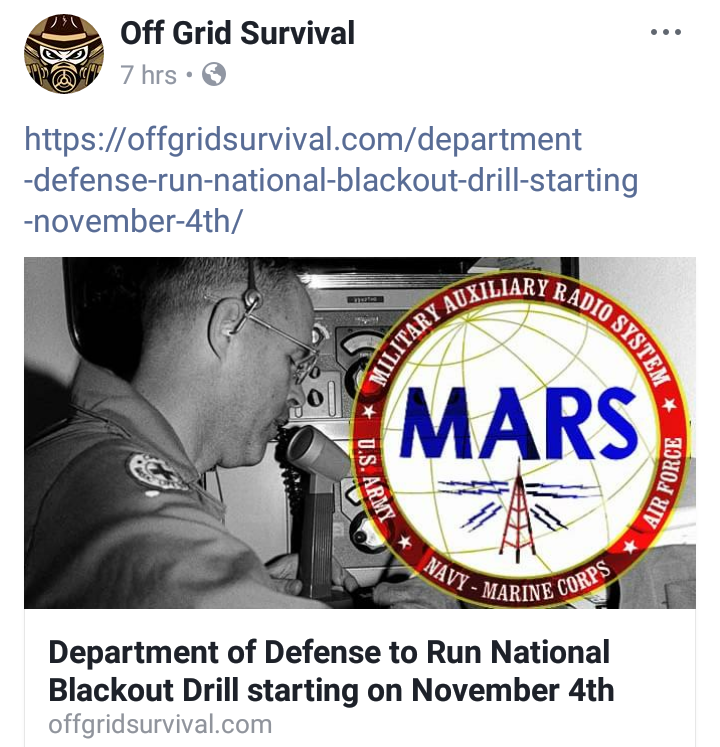 I’m not sure how they come to This conclusion but if you remember, DOD is a few days before the historical event and DOD has there lights out drill. Just a few things to keep in mind. Don’t forget the scenario where if an EMP was to really hot the United States, more than likely they would blame North Korea for it. So you have the Korean girl come back into play from ipgII. Just keep watch, at this point anything can happen. May the Lord bless you for your articles of truth. Scary times we are living in, but G/d is greater than all things. HIS WILL BE DONE.